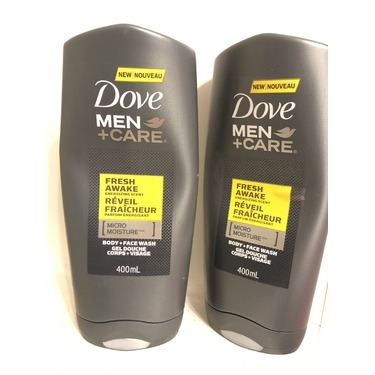 Dove Men+Care Fresh Awake body and face wash was developed to address the specific needs of men’s skin. 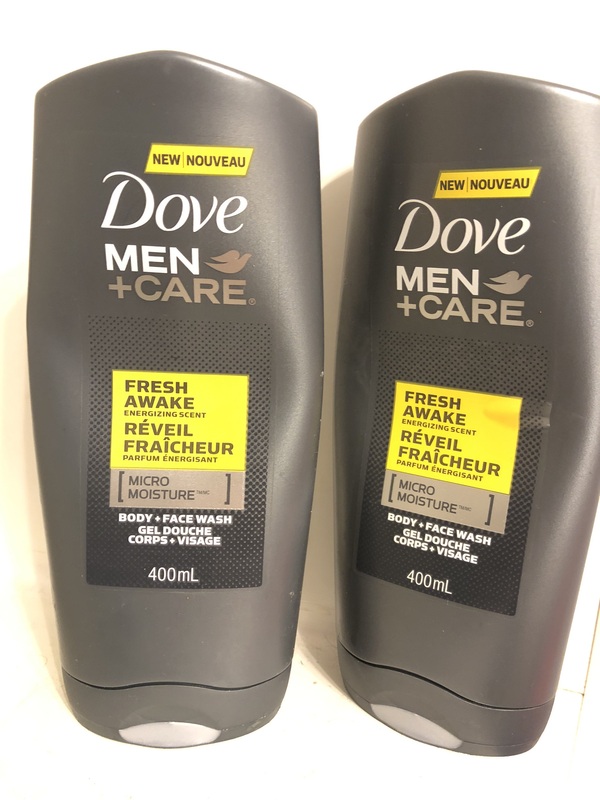 Its energizing scent provides a jolt of freshness to jumpstart the day, while MICROMOISTURE technology thoroughly cleans skin without leaving it feeling dry or tight like soap can. 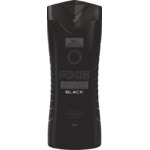 Clinically proven to fight skin dryness and rinse clean. Le gel douche Réveil fraîcheur corps et visage Dove Men+Care a été conçu pour répondre aux besoins précis de la peau des hommes. Son parfum vivifiant procure une bouffée de fraîcheur pour démarrer la journée, et sa technologie MICROMOISTURE nettoie la peau en profondeur sans laisser une sensation de peau sèche ou tiraillée, comme le fait parfois le savon. Éprouvée en clinique pour combattre la sécheresse de la peau et se rincer facilement. I use this body and face wash often especially i go from different kinds although stay with the same brand a lot! The scent is great! It refreshens me for the day & awakens as said on the bottle! Also affordable & great brand. 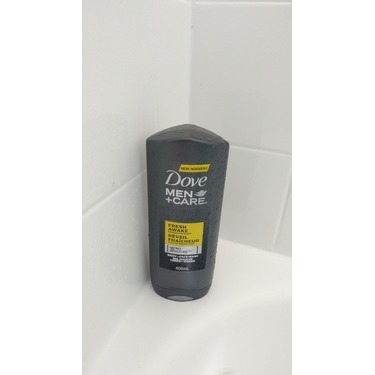 Bought this for my husband and he loves the way it makes his skin feel. He likes that he can use it for both his face and body, the way it smells and that it does not dry out his skin. 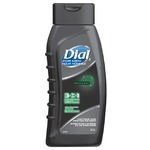 i liked this product . It worked great and had a nice clean smell not to overpowering. I can see this as a product that i would refer to a friend and would buy again in the future. It doesn't give me that dry skin feeling after I use it. Most body washes make my skin feel dry and tight. 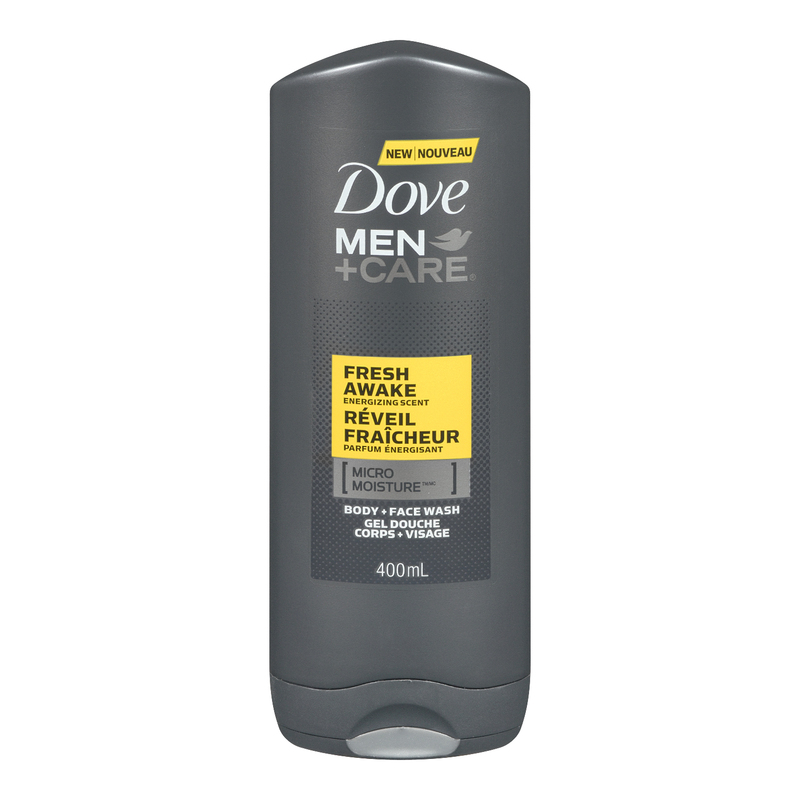 I like the smell and it is good for my whole body including face. It's pretty good stuff. My girlfriend loves the smell of out and it gets me clean. 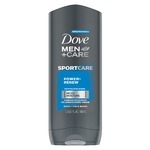 I have sensitive skin so I think i might try another dove body wash. Didn't really like this fragrance. 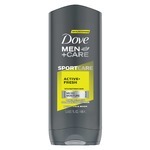 I use Dove Men+Care products every day. Morning and after the gym. Rinses off easily without leaving residue behind. Would be great if they got rid of the rounded top and used a regular flat top. 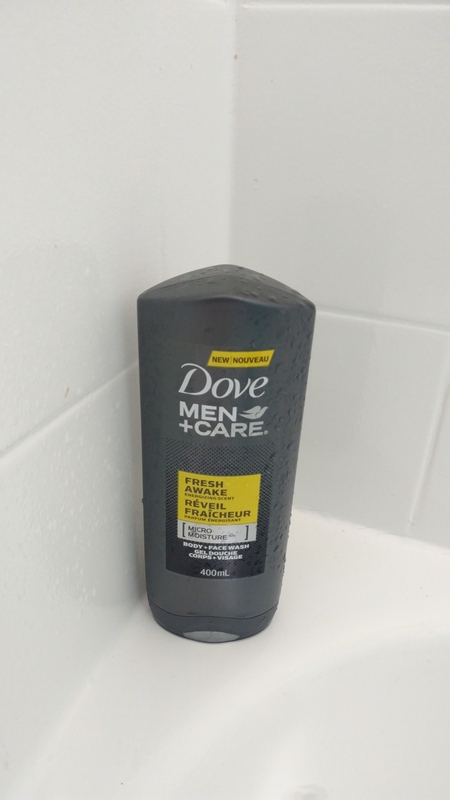 Always have to be careful how you put it on the shelf in the shower at the gym.